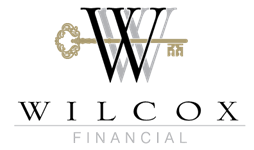 Sarah Blankenship has been in the financial services industry for over 10 years, and joined Wilcox Financial Group as a financial services professional in 2013. As the COO she's a huge part of the client experience and making sure everything is processed correctly. Sarah is a graduate of the State University of New York at Buffalo with a BS in Psychology and a Masters in Business Administration. While at UB she was a member of Leadership House and the President of the Taekwondo Student Association. 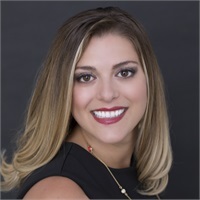 She currently is the President for the American Business Women’s Association WNY Charter Chapter and can be frequently found completing runs on the weekends for various charities. Her high level of integrity and dedication is what makes Wilcox Financial group lucky to have her. Sarah has her FINRA Series 7 and 66 registrations and holds life insurance and health insurance licenses.